Cottonwood Heights, UT. A competitive 14.5-mile bike race, ascending 3,900 ft. in elevation to the finish line at Brighton Ski Resort. A fun and grueling ride that is top rated in the North America hillclimb races. Each year we donate proceeds of the event to charity. Riders of all ages and abilities welcomed in this competition. Finish line party at Brighton Ski Resort. 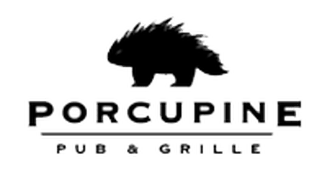 More information: Stacey Deittman, Marketing Director at Porcupine Pub & Grille, Stacey@porcupinepub.com. 3698 E. FT. UNION BLVD.